Legislation which seeks to prohibit the import and sale of goods, services and natural resources originating from illegal Israeli settlements is due to come before the Seanad this week. 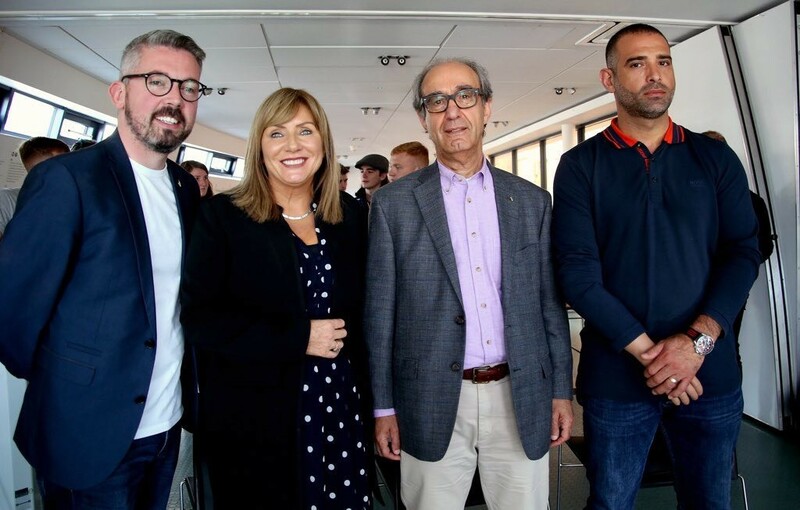 The Occupied Territories Bill - proposed by Senator Frances Black - is expected to pass due to the support of Sinn Féin, Fianna Fáil, Independents and Labour. 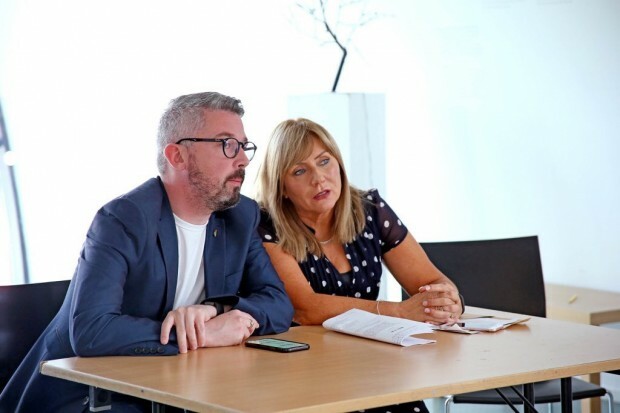 Sinn Féin Senator Niall Ó Donnghaile welcomed the legislation, he said: “Goods and services that are only available because of gross human rights abuses and violations of international law should not be available in Ireland. "On a daily basis, Palestinian villages are demolished and residents displaced to make way for the construction of more settlements,” he said. "The international community considers the construction of Israeli settlements as illegal under International law and in violation of the Fourth Geneva Convention. "An EU report in 2017 outlined that continued settlement building places a great strain on efforts to reach a lasting and just resolution in the region." Senator Ó Donnghaile described the existence of settlements as a war crime and said the Irish government must comply with diplomatic and economic sanctions against the state of Israel. Former Pink Floyd star and BDS campaigner Roger Waters urged people to support the Occupied Territories Bill 2018 during his gig in Dublin last month.